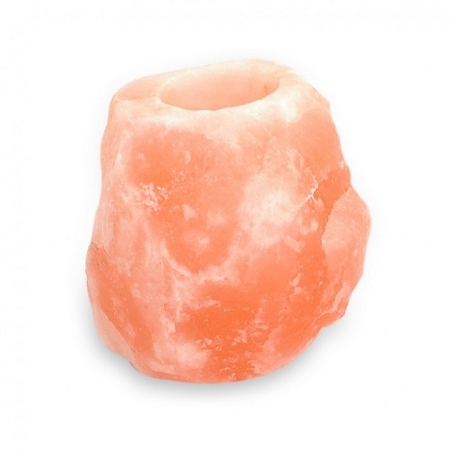 Wholesale case of 6 natural Himalayan rock salt, this beautiful natural tealight holder displays the natural pink coloring of Himalayan rock salt. 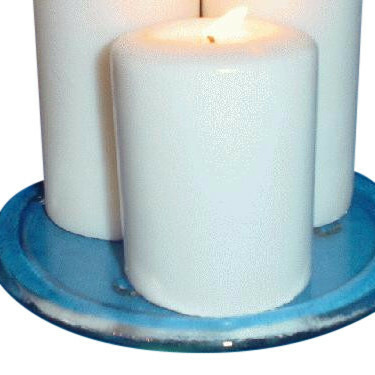 4 inches tall, made for tealight candles. 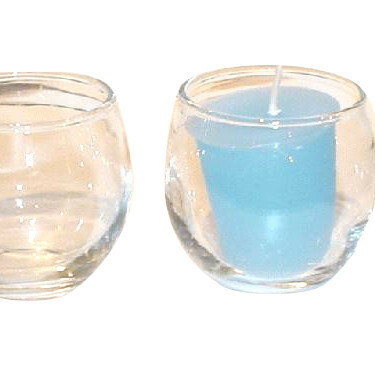 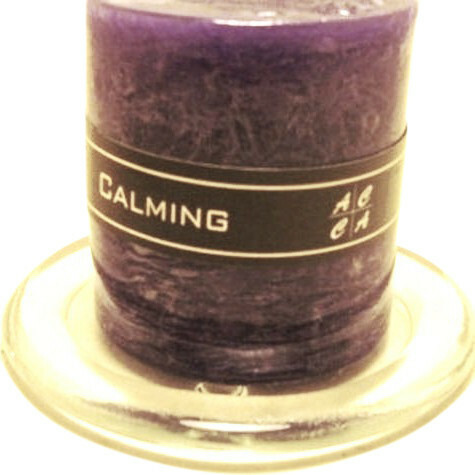 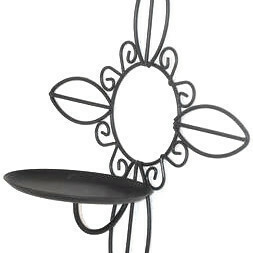 Light the tealight candle watch the rock salt candle holder glimmer and shine.